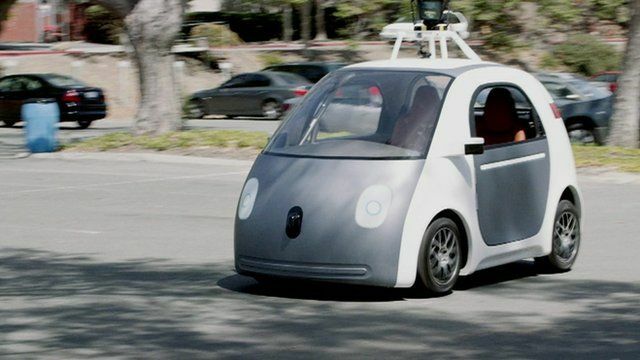 Home » tech news » Video: Is this is how the future looks with self-driving cars? Video: Is this is how the future looks with self-driving cars? Undoubtedly, self-driving cars are the next big thing. With Google's self-driving cars already making life easier, rumours are that technology giant Apple has also forayed in this mammoth venture. A video is going viral on internet which shows how self-driving cars may move at an intersection. Doesn't it look as smooth as butter? It is expected that driverless or autonomous cars will make travel far easier and safe for people around. However, there are definitely second thoughts to this notion after self-driving cars got involved in numerous accidents of late.